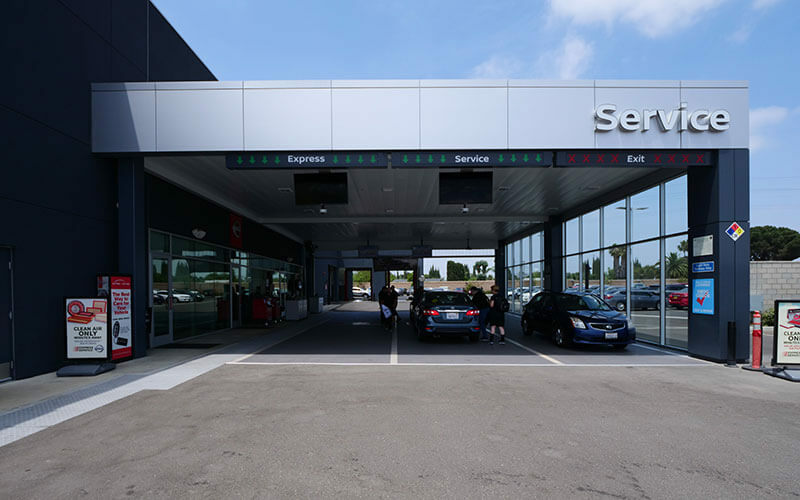 At Downey Nissan, we know that you’ll never go wrong with an All-Weather Floor Mat investment because it is one of the best ways to protect the interior by keeping it clean and your vehicle investment by keeping out unwanted odors from dirt and debris. The beauty of Nissan All-Weather Floor Mats is that they are designed with a composite rubber material that provides maximum protection against dirt, chemicals, mud, debris, snow, and practically any other liquid that might try to sneak its way inside your vehicle using your shoes as the Trojan Horse. 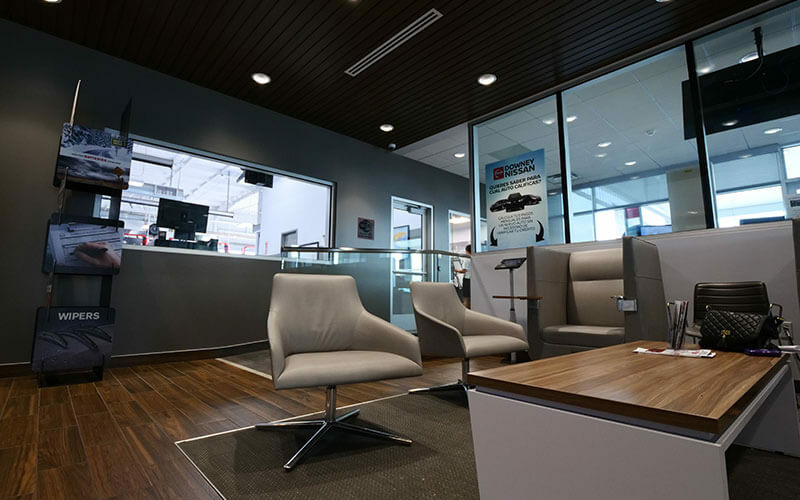 Outside of protecting your vehicle’s interior, Nissan All-Weather Floor Mats are designed to help your interior have a sophisticated appearance. 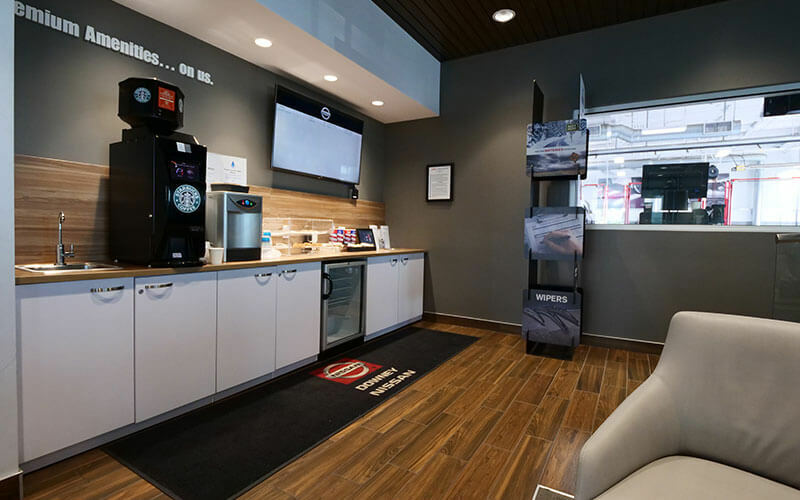 Customers usually install Nissan All-Weather Floor Mats because they want to accomplish two goals: protect the interior upholstery and carpet, and to make the interior look a little more polished. The unique channeling design on the floor mats combined with the composite material help the Nissan All-Weather Floor Mats collect the dirt and debris that would otherwise make your carpet filthy, and they are also easy to clean once they collect a bunch of mud or moisture from your shoes. 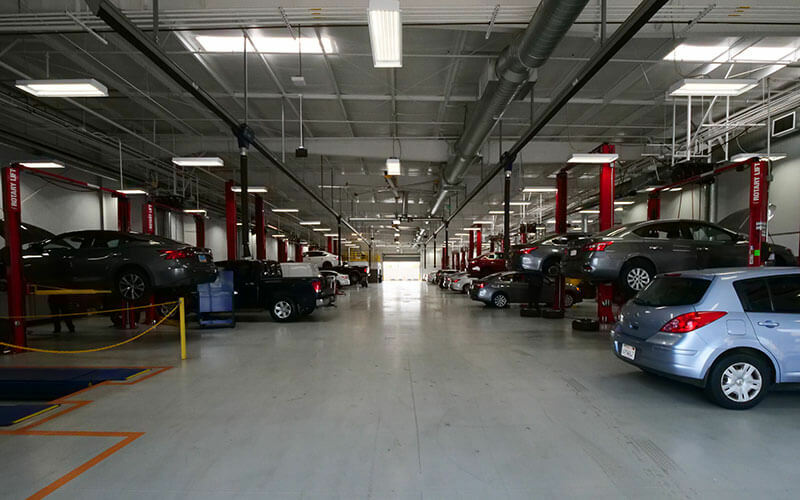 In summary, Nissan All-Weather Floor Mats are a crowd pleaser because they do a fantastic job and look good doing it. 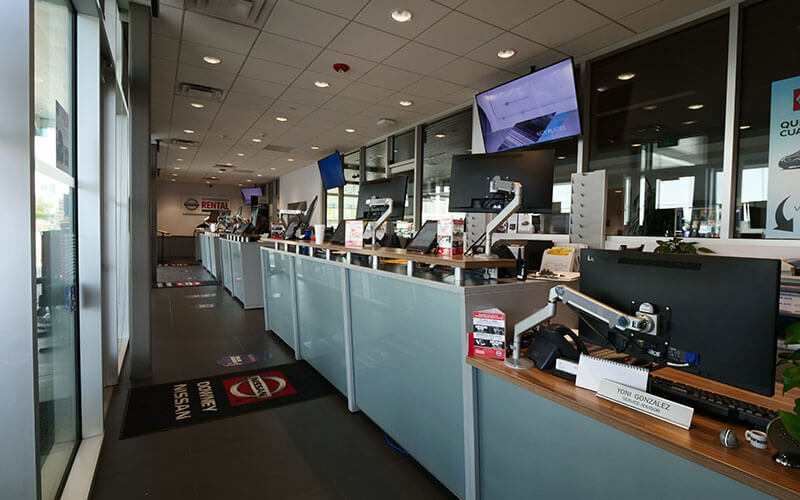 At Downey Nissan, we offer a robust selection of genuine Nissan All-Weather Floor Mats that have been designed and evaluated for fit and performance in your vehicle. 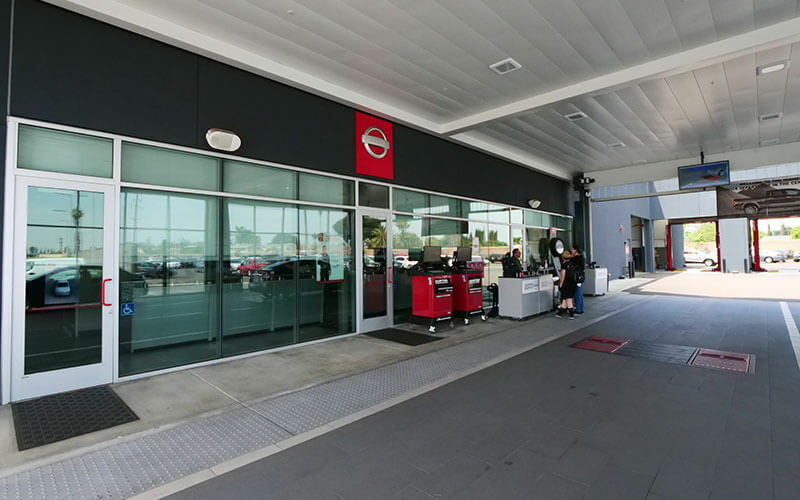 Downey Nissan is conveniently located in the Los Angeles metropolitan area and is within driving distance of Norwalk, and Lynwood, CA. 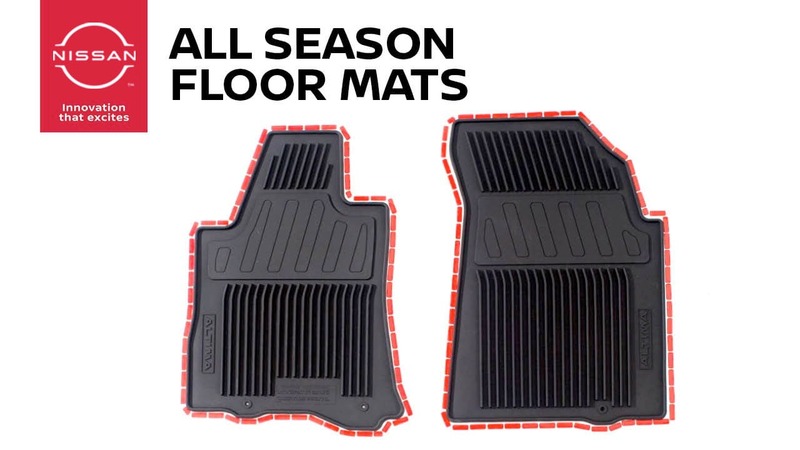 Our parts department is fully stocked with a broad selection of several of the most popular floor mat brands and colors with proven fit in your vehicle’s interior. Every floor mat that we carry in inventory is tailor fit and contoured for the unique layout of your floorboard. What’s even better is that the perfect fit comes with a variety of color options that will allow you to fully customize your floor mat selection to meet your desires perfectly.